Internal iliac artery pseudoaneurysm is rare in incidence with most of them being asymptomatic. It may present with neurologic symptoms like paraesthesia, sciatica, weakness of lower limb, foot drop, etc., and in such scenario, high index of suspicion is needed to diagnose. Early intervention should be the strategy in all symptomatic and in asymptomatic cases with size > 4 cm diameter. We present a case of a 40-year-old female with left internal iliac artery pseudoaneurysm who presented with foot drop and sciatica, which is a very rare presentation, and was managed successfully by resection and interposition grafting. All procedures performed in this study were in accordance with the ethical standards of the institutional and national research committee and with the 1964 Helsinki Declaration and its later amendments or comparable ethical standards. Informed consent was obtained from parents of the patient in this report. Singh R, Moores T, Maddox M, Horton A. Internal iliac aneurysm presenting with lower back pain, sciatica and foot drop. 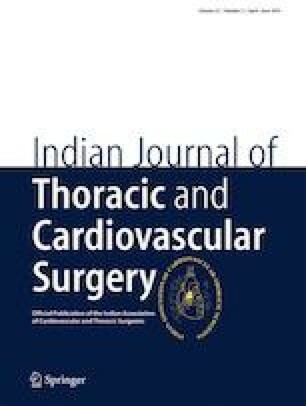 J Surg Case Rep. 2013;2013. https://doi.org/10.1093/jscr/rjs032.